The Phase 100 is similar to the famous Phase 90 but with four different selectable wave forms. 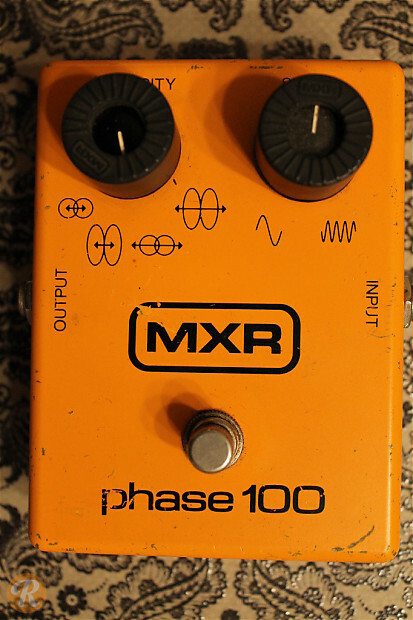 Like other early MXR pedals, Phase 100's with a script MXR logo are worth more than those with a block logo. This model exhibits a block logo.